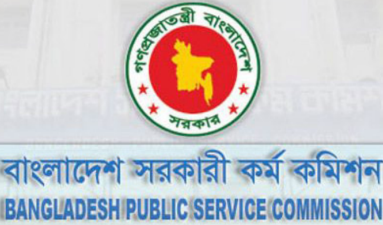 Seat plan of 37th BCS preliminary has been published by Public Service Commission (PSC). The exam will be held on September 30, 2016. The acheter sildenafil mylan price duration of exam is 2 hours and will start from 9 am on that day. Click here to view or download seat plan of 37th BSC preliminary. PSC has published circular for 37th BCS on September 29, 2016. Interested candidates started applying from March 31 and the application continued till May 2. Keep visiting us more information and news of opportunities. You can also like us on facebook to get regular updates right on your homepage.